Starting in spring 2016, the titles of Estonian History Archives and Estonian State Archives are no longer used. 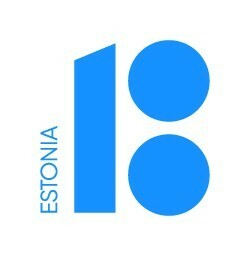 The correct name of our institution is National Archives of Estonia. When citing our arcival records, pleaserefer to National Arcives of Estonia in all cases. 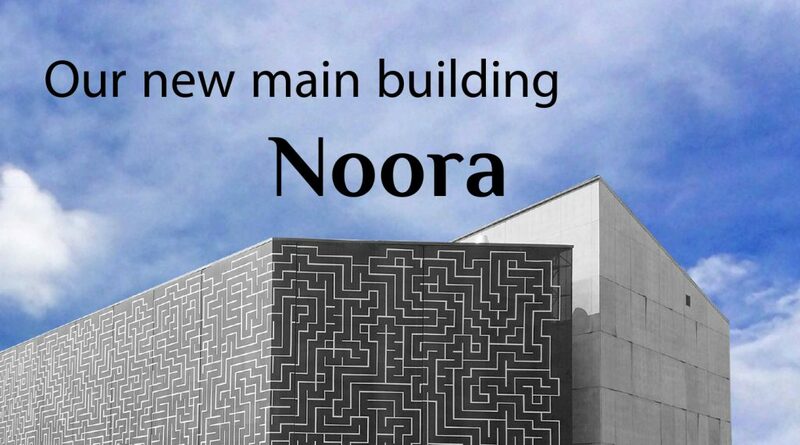 In connection with opening of Noora, our new main building, and the extensive move of collections, the former prefixes for the separate archives (EAA, ERA, ERAF, LAMA; SAMA etc) are no longer indicative of the physical location of the items, nor do they convey other significant information. This is only a part of the collection code and it is coupled with the collection number (e.g. EAA:854, ERA.31, ERAF.1). For example, as of 2017, a collection with the ERAF code is located in Tartu, while the ERA-coded items can be found in Tallinn and Tartu, and so on. Information on the locations of each collection can be found in AIS, the archive information system. Do not attempt to group collections according to their location or interpret the collection code prefixes such as EAA and ERAF. Do not copy the link from the browser’s address bar. Instead use the options found in VAU bookmark in the self-service environment. Besides having a shorter format, VAU links are also permalinks.